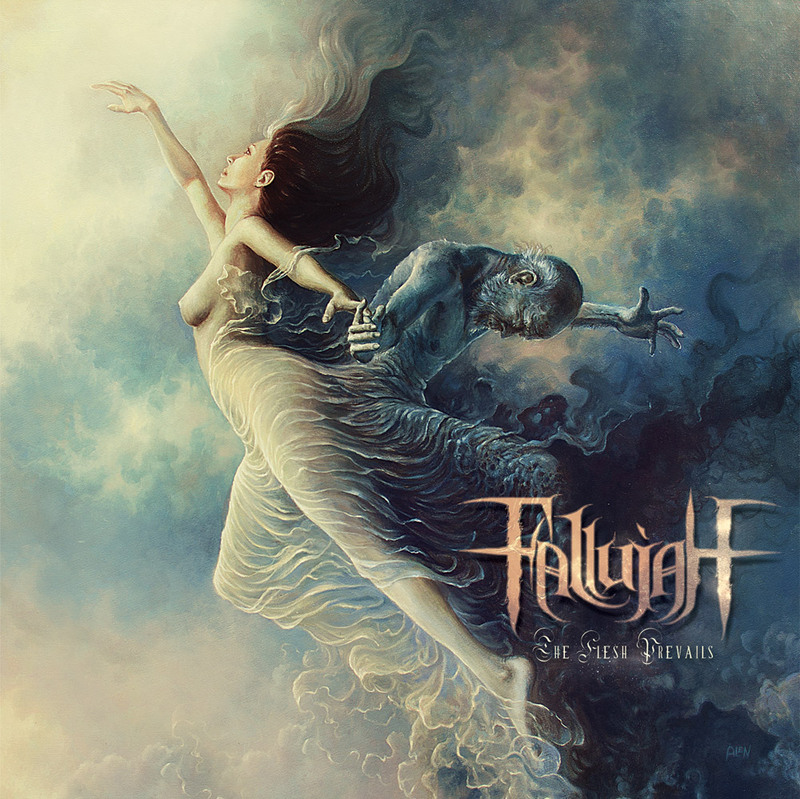 Fallujah are from the US and this is their second album of Death Metal. But this is not your normal, run-of-the-mill Death Metal by any standards, this is something truly special. Fallujah play Technical/Progressive Death Metal with expansive melodies, daring structures and bold ambitions. A huge production is a prerequisite for anything like this in order for everything to be clear and exact, and this is what we get. The songs are hugely impressive both technically and song-wise. There’s a lot packed into these tracks and every second of music seems to have been considered and planned to complete precision before anything has even been played. It’s tight, proficient and worthy of the title master-crafted. Their material has its brutal side of course, (this is Death Metal after all), but they mainly deal in atmospheres and moods. For example; it often seems like two songs are being played at the same time, with an intricate Death Metal song being played over the top of a haunting Post-Metal track. Fallujah’s genius is to make this fit together flawlessly and with utter precision so that the juxtaposition of styles sounds whole and complete. Somehow the band manage to be rhythmic, brutal, spacey, melodic and colourful simultaneously, with the songs positively dribbling emotion and atmosphere. The album is laden with effects and additional instrumentation providing so many layers of depth that it’s almost easy to overlook the phenomenal playing of the core instruments and the rather impressive noises that they make. There’s too much going on here to take in in only one sitting, and like the best albums it grows on you like a welcome disease. Fallujah have produced a stunning album that raises the bar so high that most other bands will fall by the wayside just trying to keep up. This entry was posted in Death Metal and tagged Death Metal, Fallujah, Metal, Post-Metal, Progressive Death Metal, Technical death metal. Bookmark the permalink.